The story of Volvo Cars Cleveland goes back to 1962. Our dealership was established over 50 years ago upon the premise of providing motorists in the area an unparalleled experience. Our family owned and operated business continues to deliver on that promise even now by offering only the best products and services to our friends and neighbors throughout the state of Ohio. Our objective remains unchanged- we will always put the customer first, and our exceptional reputation is a testament to this fact. That is why we hope you pursue a relationship with us, too. With our first-class team by your side, you can expect the most from your automotive journey. We are foremost a Volvo dealer, so our new Volvo inventory is dedicated to the latest vehicles produced by our affiliated automaker. 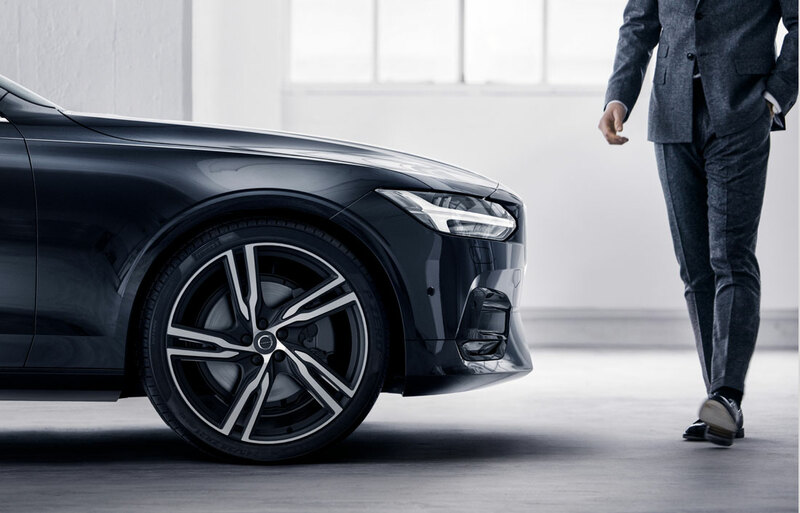 Therefore, those who visit our Volvo dealership near Cleveland Heights and Shaker Heights will get access to luxury cars and SUVs including the new Volvo S60, Volvo XC90 and more. Together with our competitive rates, we make the premium auto experience accessible to all of our customers. Whether you choose the new Volvo XC60, Volvo XC40, or another option from our collection, satisfaction comes standard with the purchase or lease of any new Volvo car or SUV. There is a good reason for this. Built by a world-class manufacturer, our vehicles are incorporated with innovative technologies that ensure better engagement with the road and a safer overall ride. In recent times, the company has placed a priority on electric ingenuity as well, and its forward-thinking approach has made it an eco-conscious leader in the industry. 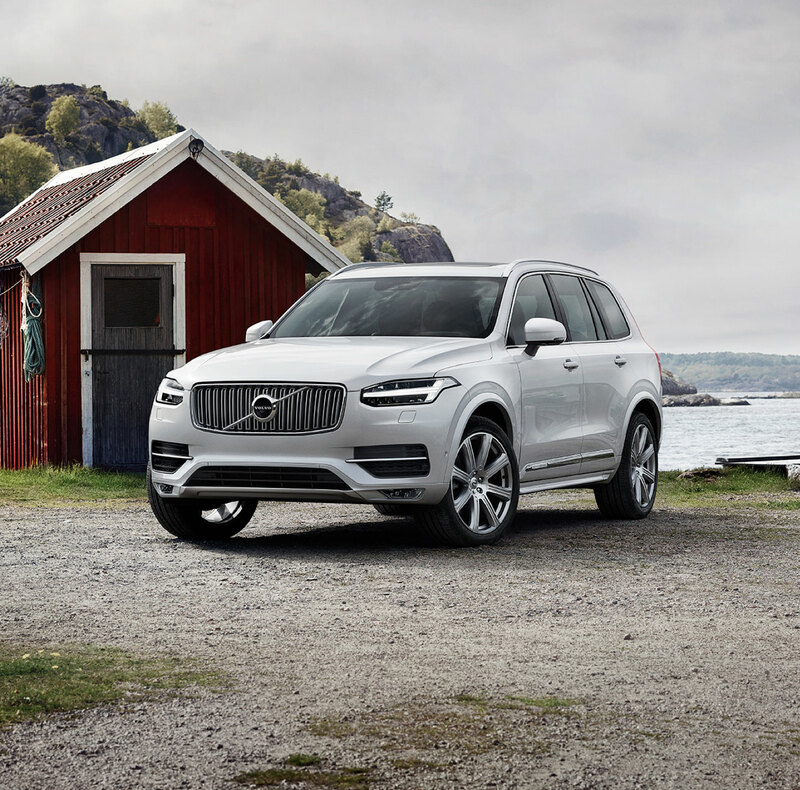 Combined with the upscale craftsmanship for which the brand is known, we know our visitors will find our new Volvo cars and SUVs irresistible. As a part of our mission to satisfy the wants and needs of our clientele, we also have more affordable alternatives for shoppers around Mayfield Heights and Pepper Pike to browse in our used car and SUV selection. While much of the selection consists of used Volvo models-some which are no longer in production-you even have choices from other critically acclaimed makers like Mercedes-Benz. By expanding our reach, we make it possible for you to discover your best match. Best of all, our pre-owned vehicles undergo an extensive pre-screening and inspection process because quality is paramount to our dealership. What's the Next Step in the Volvo Buying Process? Found the new or used car of your dreams? Then the hard part is over! We know that many people dread the auto financing process, but at Leikin Volvo Cars Cleveland, we make it quick, easy and painless. Our professional team of car loan and lease specialists are here to insure you get the best possible financing rates available. We'll review all your auto lease and financing options with you to find the right plan for you. We want to make your dream of Volvo ownership a reality, and an easy process throughout. Even after signing on the dotted line, we continue to care for our customers with our Volvo certified service and repair center. Our Volvo service technicians are factory-trained, which means that they're well-versed in the intricacies of your unique Volvo model. It also means that our service center is stocked with genuine Volvo parts. It's just one of the many ways that we ensure your Volvo always runs just like a Volvo. Ready to get started? Putting the wheels of your next new or used car purchase in motion is as simple as taking your favorite models for a test drive, or just speaking with one of our personable sales representatives, all at Leikin Volvo Cars Cleveland. 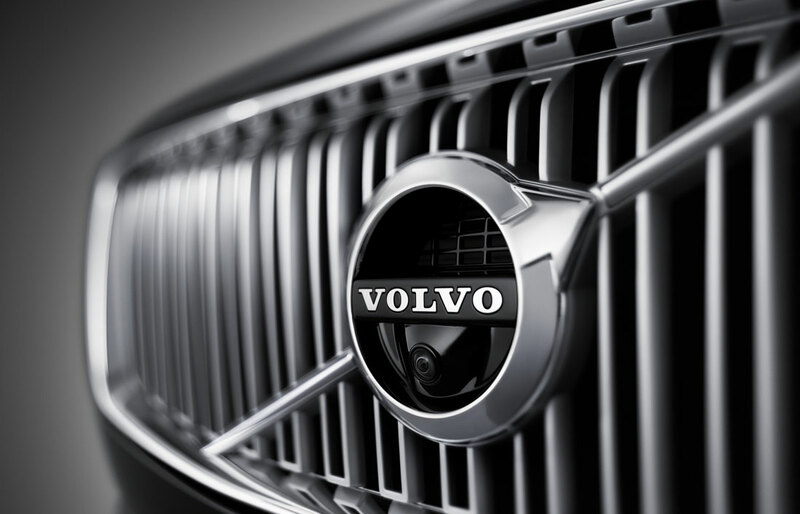 You'll find us at 38750 Mentor Ave, Willoughby, OH, ready and waiting to assist you in shopping for or servicing your Volvo. Local Car Dealer Selling New & Used Volvo Cars and Luxury Used Cars.